As part of our contract if you have other pets you are required to separate your new kitten until it has been health checked by your veterinarion. We highly encourage that regardless if you have other pets, that you start your new kitten in one room. This room should be complete with food, water, litter, bed, toys and cat-tree (if possible). 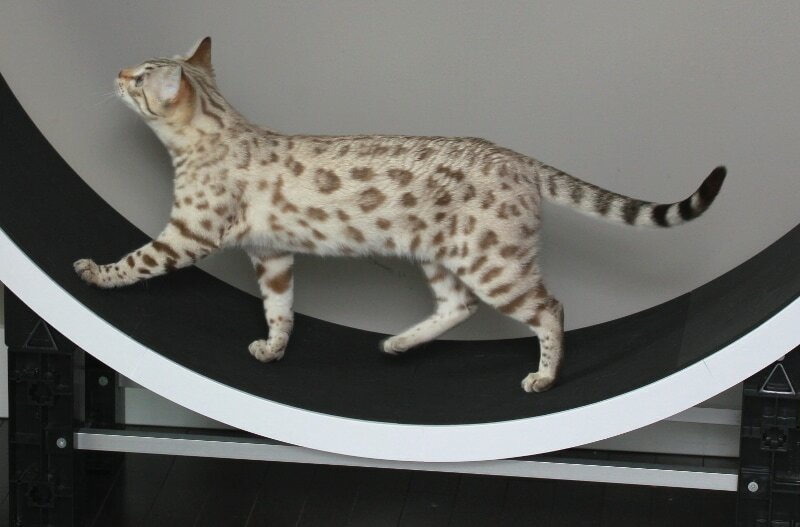 This allows your kitten a chance to easily find its amenities (avoid accidents!) and feel comfortable faster. It means you can go to bed, to work or other outings without worrying that your kitten will become lost in its new home and not know where their bathroom is! You can then slowly introduce your new kitten to the rest of the home. Allow the kitten to walk from its room to other locations so it can mentally 'map' out your house. Encourage and gain trust with your new kitten with food, toys and lots of pets and kind words. If your kitten is hiding or shy don't be discouraged. It can take 2-4 weeks before a kitten is completely comfortable with its new home and its new family. Don't leave your kitten to hide the entire time, a mistake would be to let the kitten 'come out on it's own'. Take time several times a day to find the hiding kitten and scoop them up and pet them, talk to, feed and play with them. They will quickly learn that you are fun to play with and will forget to be shy! With that being said, kittens are still babies so they do need some alone time to sleep and recharge their batteries just like us. If you would like to feed something other than what they are currently eating, we recommend slowly introducing the new food by giving them a bit more each day and reducing their previous food. Switching to a different brand of food WILL give the kitten soft stools unless you are switching to a different high quality raw food. Cats are considered obligate carnivores and therefore should be eating an exclusively meat/organ/bone diet with only a VERY small amount of added fiber. In the wild they would get this partially digested fiber from the stomachs of the mice they eat. Here is some great information on what it means to be an Obligate Carnivore. Here is another link to a great site with info on feeding raw. I am currently feeding a pre-made raw diet, however have made my own raw for the cats in the past. I don't always make the mix exactly the same, but typically feed raw chicken with bone, chicken hearts, beef liver, and beef kidney. For the kittens I grind everything on a course grind (3/4" plate). For our adults I feed the ground as well, but also feed the chicken hearts whole and give them whole chicken drumsticks or thighs a few times per week. By feeding larger pieces it allows them to work their jaw and clean their teeth. It also causes them to produce more saliva which helps digest their food better. 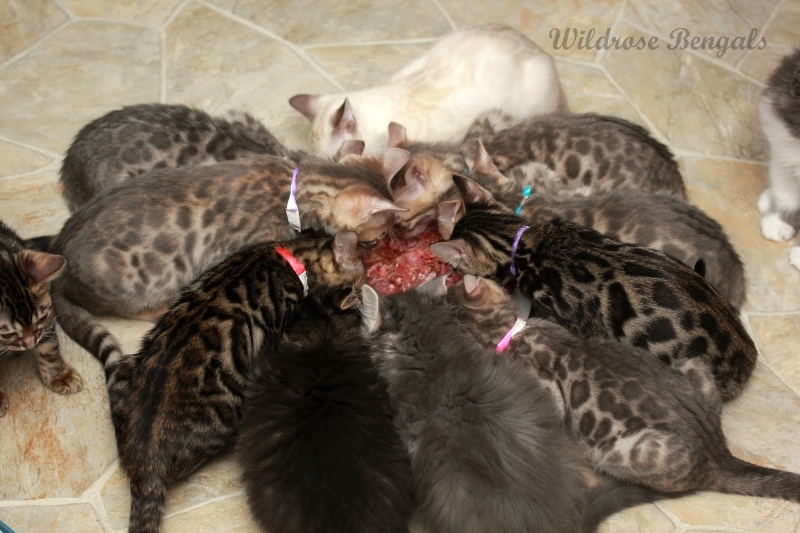 We feed all of our cats twice per day (morning & evening), kittens are fed more frequently but by the time they are ready to leave they should be fine with two feedings per day. It is very important that cats have the proper amount of bone and organs in their meat. DO NOT buy raw that has fruit and/or vegetables in it, cats cannot digest this. It is very important to ALWAYS add TAURINE to the raw food, 1/16th of a tsp daily. This is a water soluble vitamin so you don't need to worry if you give extra. You can also add a multivitamin meant for adding to a raw diet, although if the proper proportions of bone/organs are in the food already, then you wont need to add this. The ratio I suggest is as follows: 80% meat (20-30% of this is Heart), 10% bone (from chickens), 5% Liver, and 5% Kidney. You can also add in a bit of pumpkin (this is in place of the fiber they would get from a mouse's stomach). I typically mix up a huge batch and bag it in medium freezer bags. We use non-clumping Pine Pellets, we purchase it at G&E Pharmacy as it is cheapest there, but most pet stores will carry it as well. We recommend you start with this type of litter to ensure your kitten understands where his new bathroom is and then slowly mix in new litter over a few weeks if you want to use a different type. 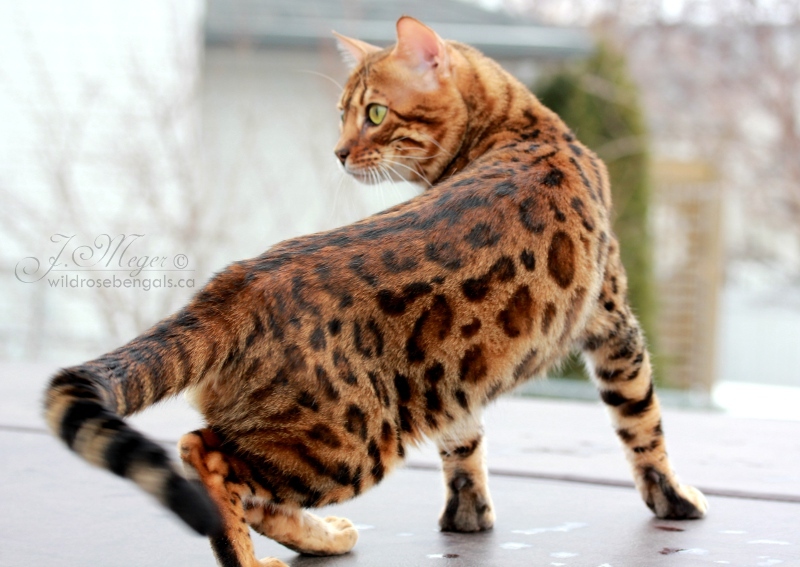 We do not recomment using clay litter (the most commonly found litter) as it is toxic to the cats if they should injest it and the dust is very harmful to them as well. We use litter boxes without lids. To start your litter box should NOT have a lid, this makes the litter box easy to find and less scary to use. 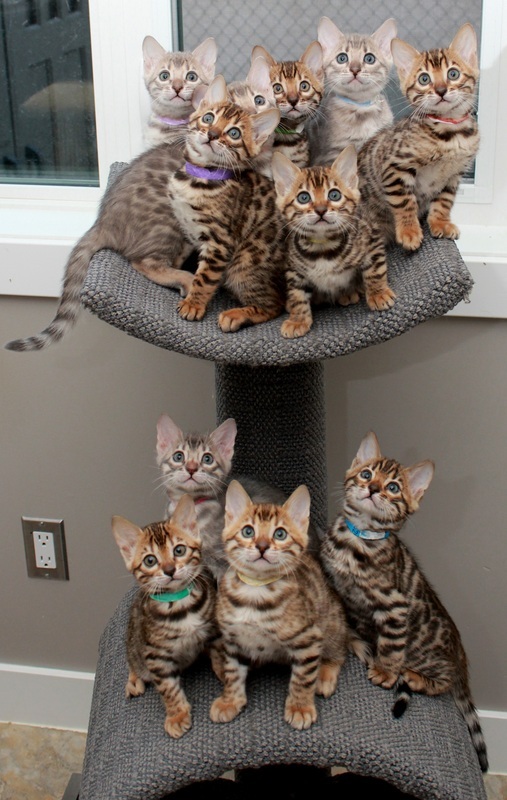 Make sure there is a litter box on each level of your house that the kitten has access to. This will help to minimize accidents. When using pine pellets you only need a very small amount in the litter box, about an inch (just enough to cover the bottom). 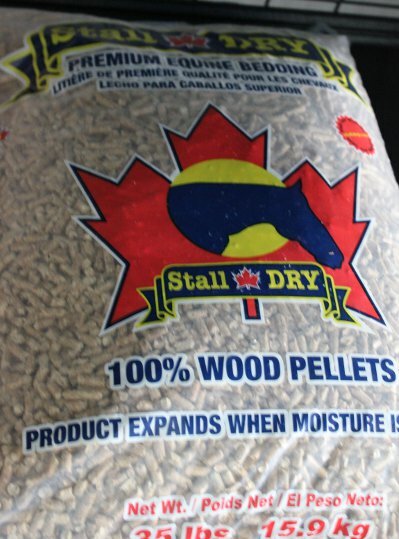 It will expand as your cat pees in it, the pellets turn to sawdust. 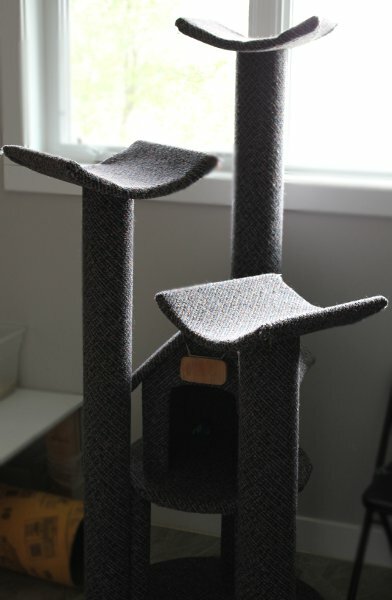 We highly recommend having a cat tree that's at least 3 feet tall with at least one level useable for a place for the cat to sleep. They will scratch and play and sleep on them. They recognize them as their own 'special place'. They should be located in a place that the family occupies frequently, in a lower traffic area (ie. a corner of a room vs right beside a busy hallway) and having it located near a window where they can bask in the sun is always a bonus! We are now able to offer Cat Wheels again! 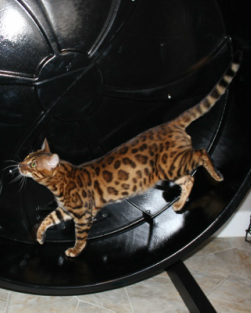 Please see the Cat Wheels page for information! Interactive toys are also great to keep them entertained. And you can try rotating the toys that they have access to so that they don't get bored of them as easily.